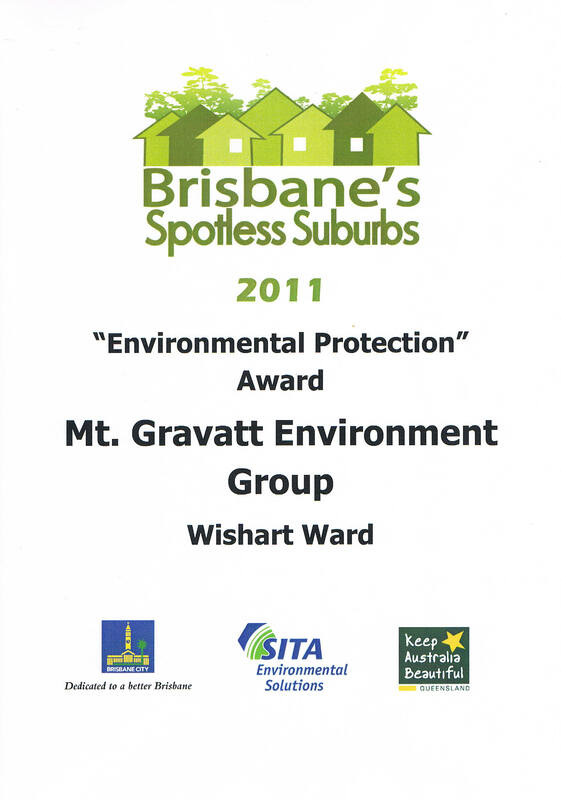 Mt Gravatt Environment Group wins twice at Spotless Awards! 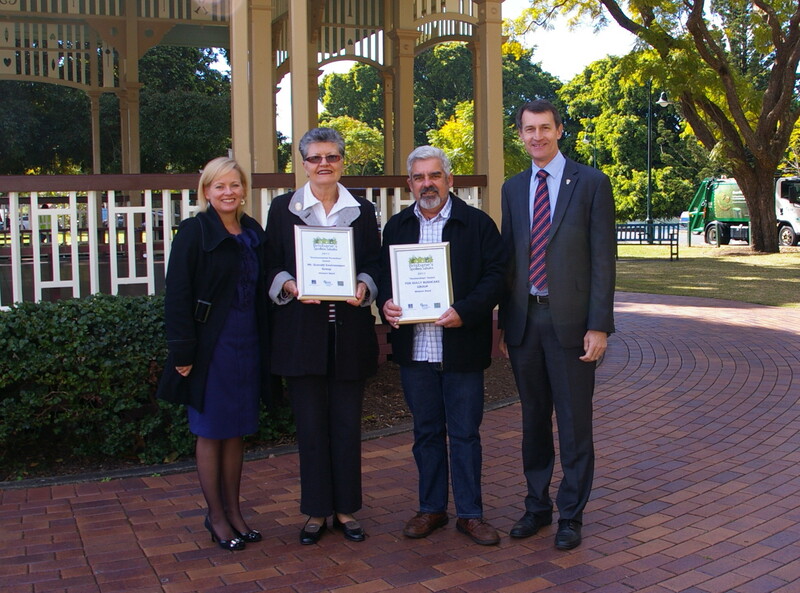 Sue Jones, represented Mt Gravatt Environment Group in receiving the Brisbane’s Spotless Suburbs Environmental Protection Award from Lord Mayor, Cr Graham Quirk. 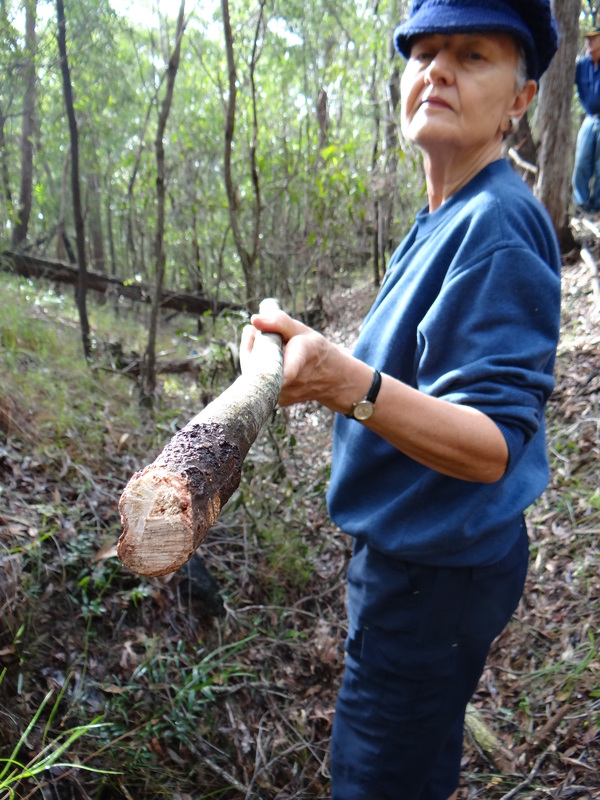 Sue acknowledged the work of our community volunteers, thanked Cr Krista Adams for our nomination and importantly thanked the Habitat Brisbane team who quiet work in the background is what allows bushcare groups like ours to achieve extraordinary outcomes for our communities. 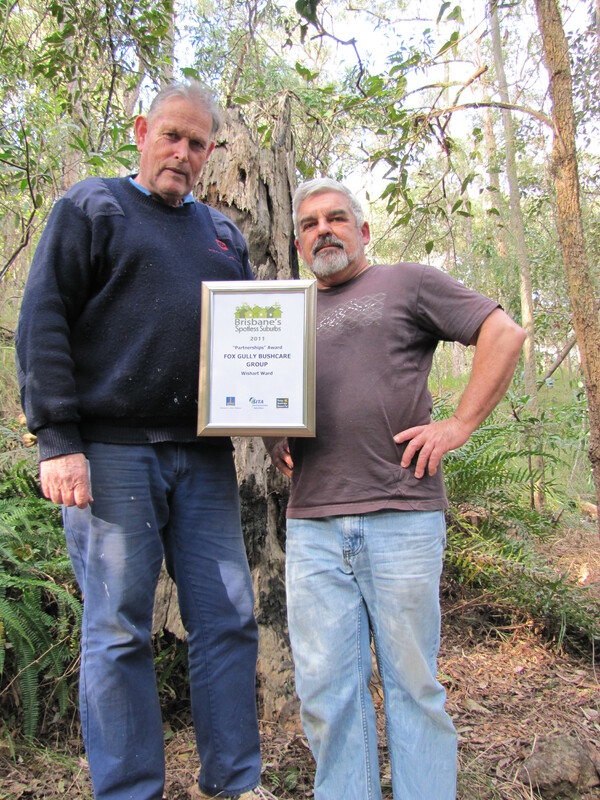 Mt Gravatt was also recognised with the Partnership Award presented to Fox Gully Bushcare. 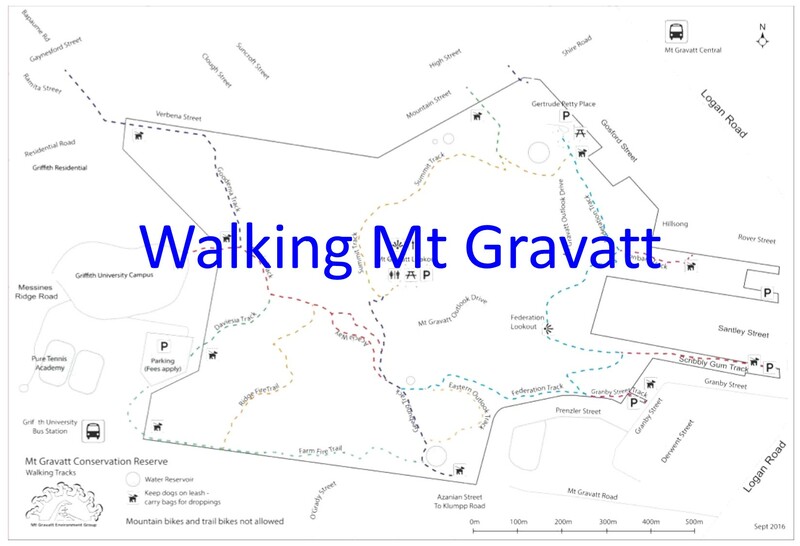 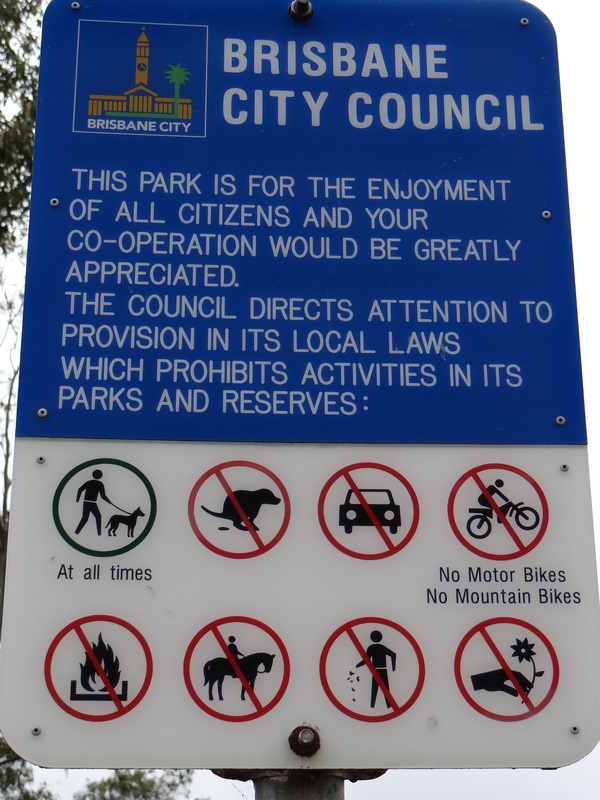 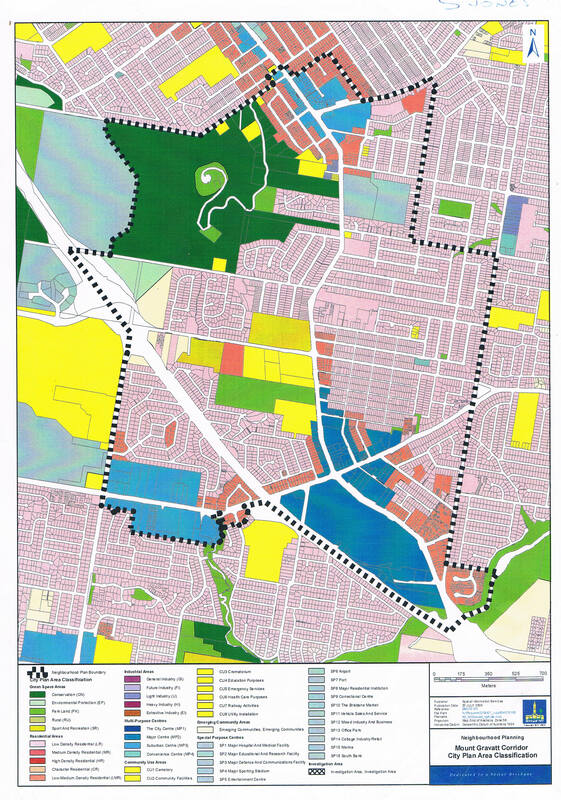 The Mt Gravatt Environment Group vision sees the mountain as the heart of a special community with strong links to Indigenous and European histories. 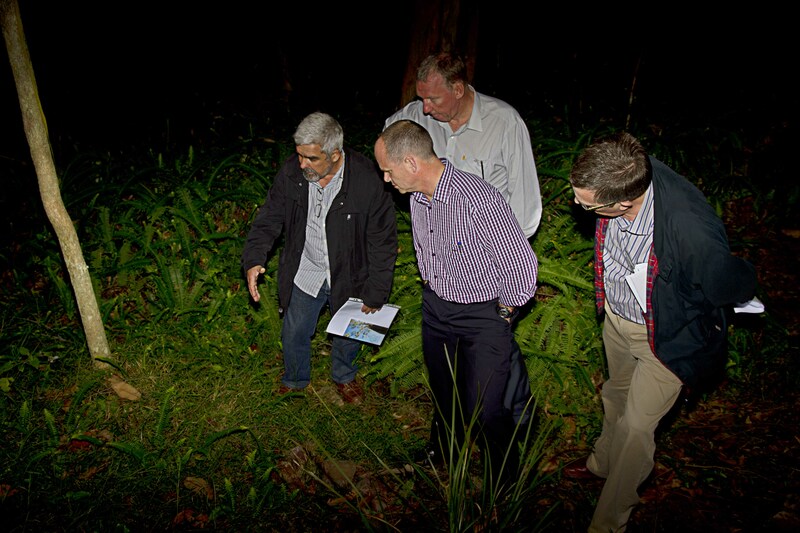 This ecological and cultural landmark just ten kilometres from Brisbane CBD is home to Echidnas, Koalas, Sugar and Squirrel Gliders, forty-five butterfly species as well as two hundred and fifty-four native plant species. 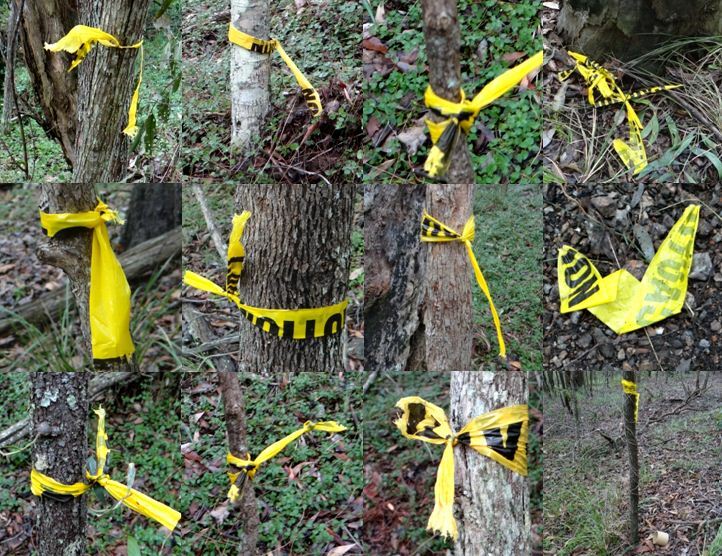 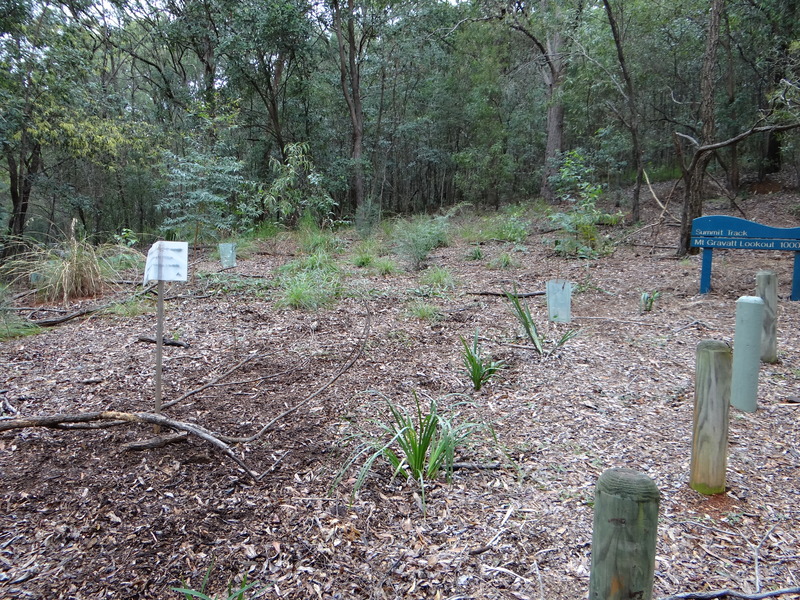 Research initiatives include Flora & Fauna of Mt Gravatt Reserve – Sue Jones and Michael Fox – available as electronic version on CD. 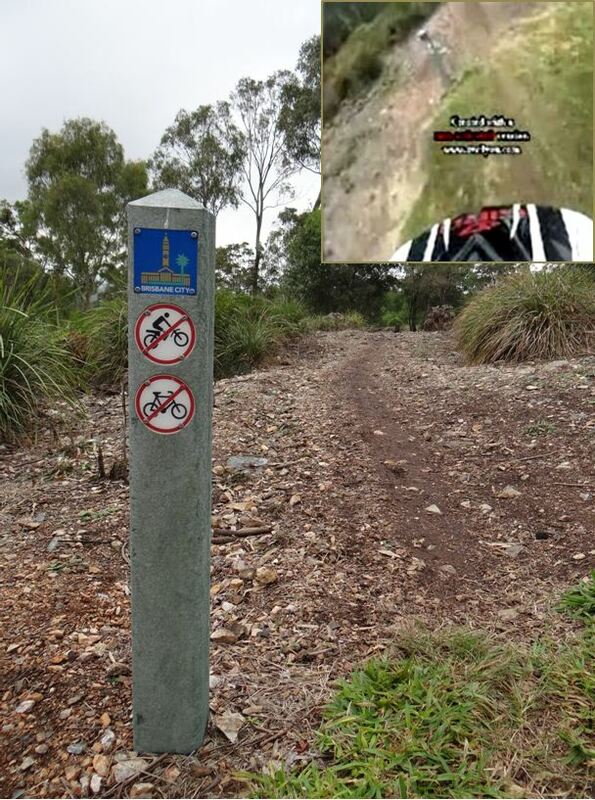 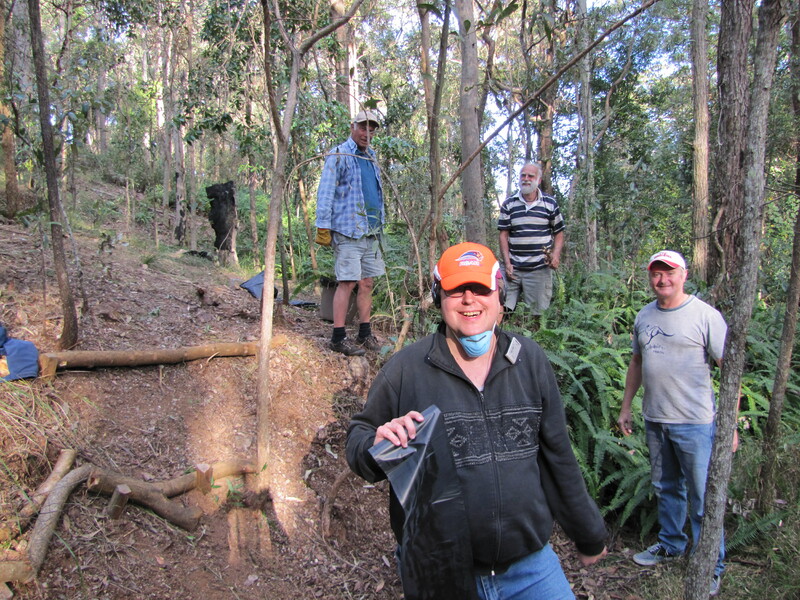 Preparation of the new Summit Track Self-guided Walk brochure published with support of Cr Krista Adams. 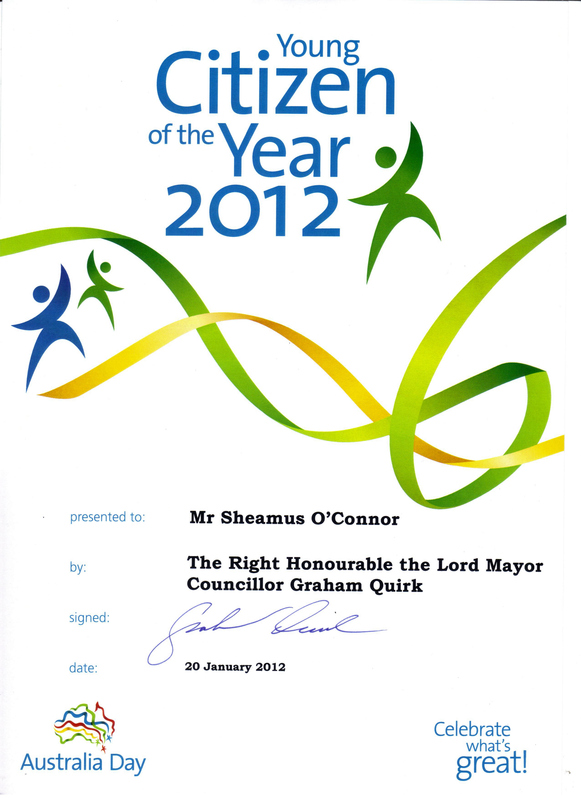 Available at Mt Gravatt Library. 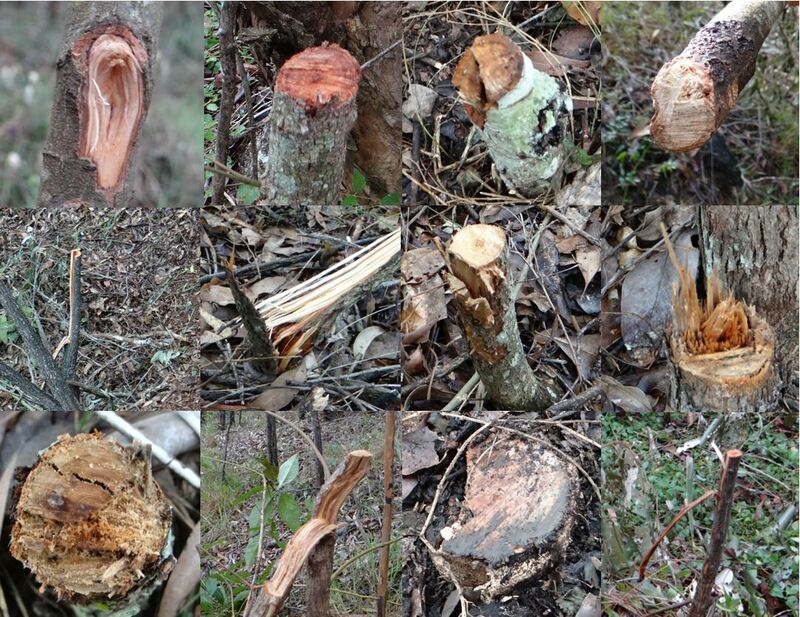 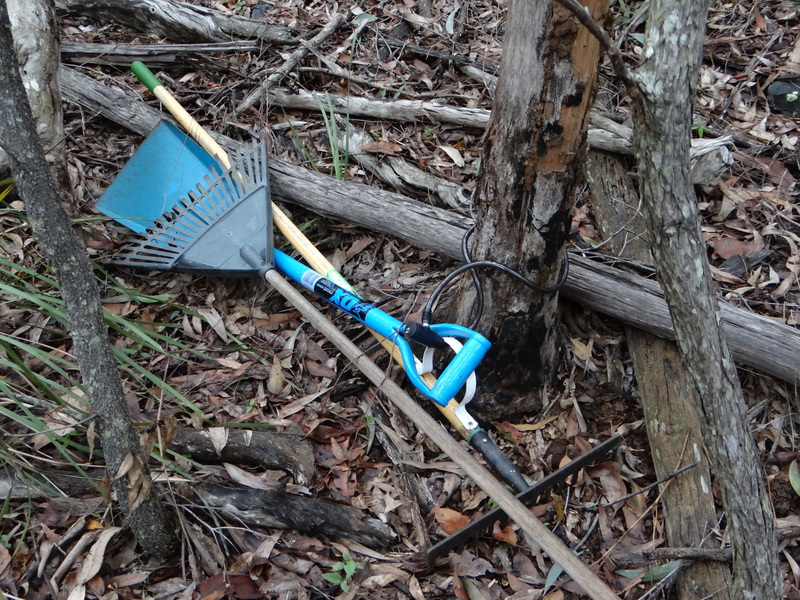 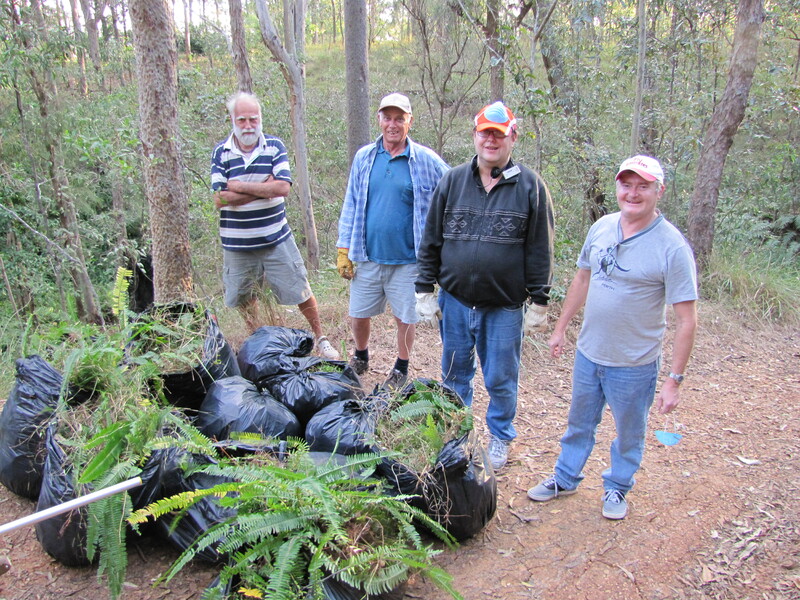 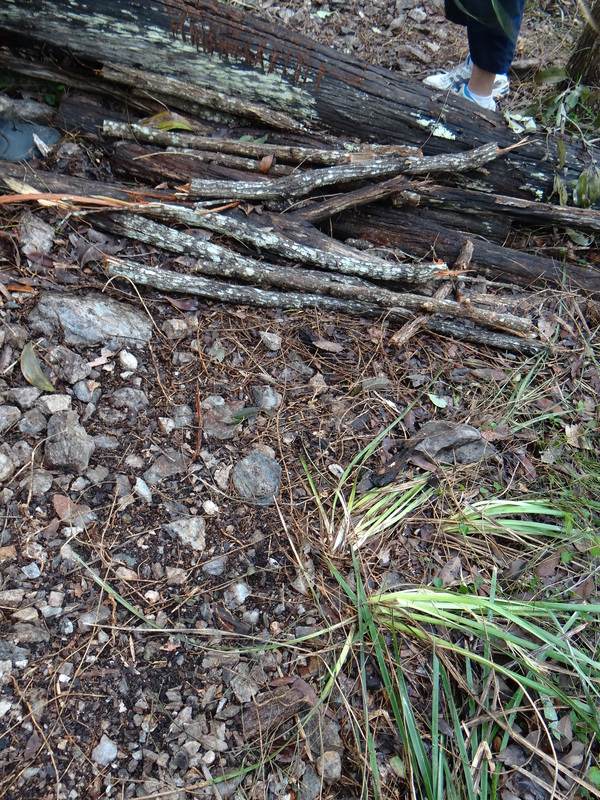 Mt Gravatt Environment Group has joined Fox Gully Bushcare as a finalist in the 2011 Keep Australia Beautiful – Spotless Suburbs Award. 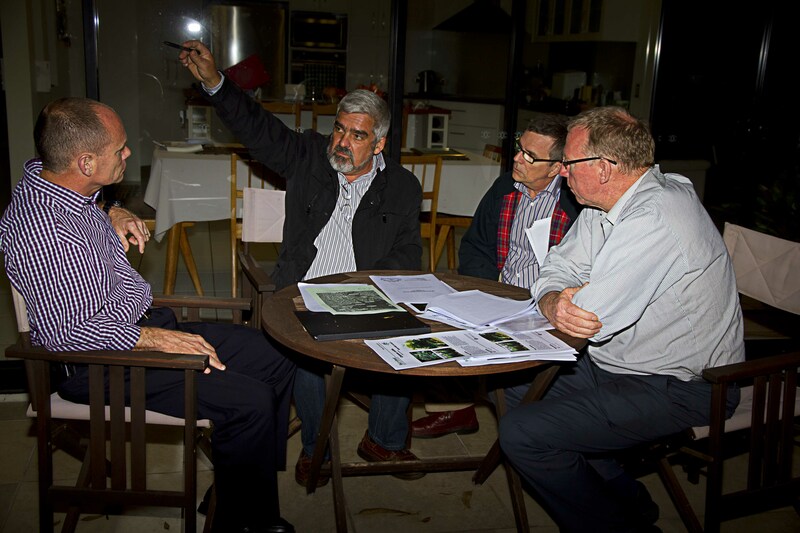 We appreciate Cr Adams’ support in nomination of of Mt Gravatt Environment Group and we are proud to represent our community by reaching the finals of the Brisbane’s Spotless Suburbs competition.